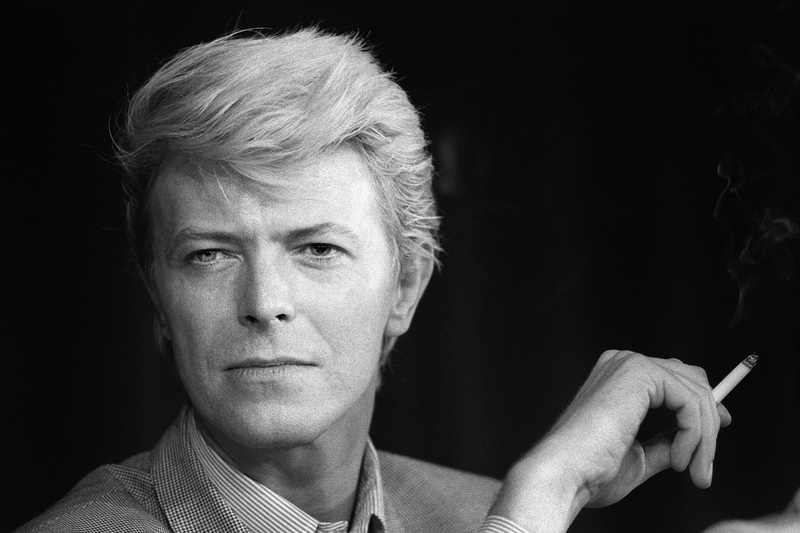 BBC Has A David Bowie Documentary Coming Up, But What Events Will It Cover? Bowie fans, let's dance. In of January next year, just 12 months after the Thin White Duke passed away, the BBC will drop a documentary about the singer requires a little celebration bop. But what will BBC's David Bowie documentary be about? The clue's in the title. David Bowie: The Last Five Years will do what it says on the tin, focusing on the last creative projects Bowie undertook before his death. This means, in practice, that it will explore his work on his final two albums, The Next Day and Blackstar as well as delving into his musical Lazarus. According to the BBC, it will offer "a wealth of rare and unseen archive footage and early audio interviews which have never been released before." The documentary will also function as a sequel of sorts to the 2013 BBC documentary David Bowie: Five Years, with the last Bowie documentary's director, Francis Whately, on board to direct again this time round. The documentary will just be a delicious starter before we dig into a larger Bowie-focused cultural feast, with other BBC television and radio channels also working on Bowie programs to commemorate what would have been his 70th birthday. BBC Four will be showing Bowie At The BBC, which will piece together archive clips of Bowie's career as captured by the BBC between 1964-2016. BBC Radio 2 will dissect the legacy of the Bowie track "Life On Mars," with Martin Kemp presenting. Meanwhile, BBC Radio 6 Music will be hosting a vote for listeners on which Bowie album is their favorite. But based on the trailer, David Bowie: The Last Five Years looks like it may well be the most emotional of these offerings. So, you may think you already know all there is to know about Bowie, you monstrous superfan, you. But if the press announcement is anything to go by, it sounds as if January will usher in a whole wealth of new Bowie-related material. So, get excited. There's finally a reason to look forward to the post-Christmas period.